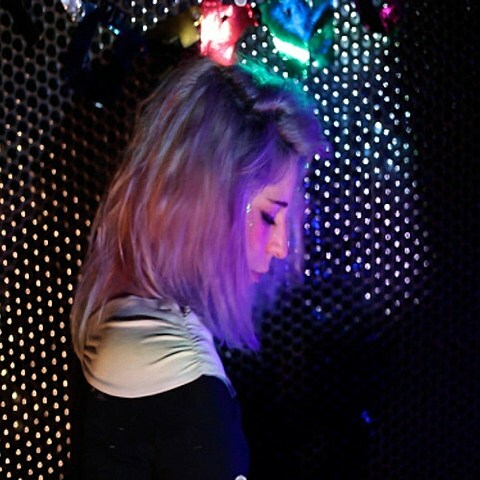 As mentioned on BrooklynVegan, oOoOO collaborator Butterclock (aka Laura Clock) released her debut EP, First Prom, physically last month, and she’s now set to release the digital version on April 15, which includes the new track, “Holograms,” which should sound pretty great to fans of Grimes’ Visions. You can stream it below. 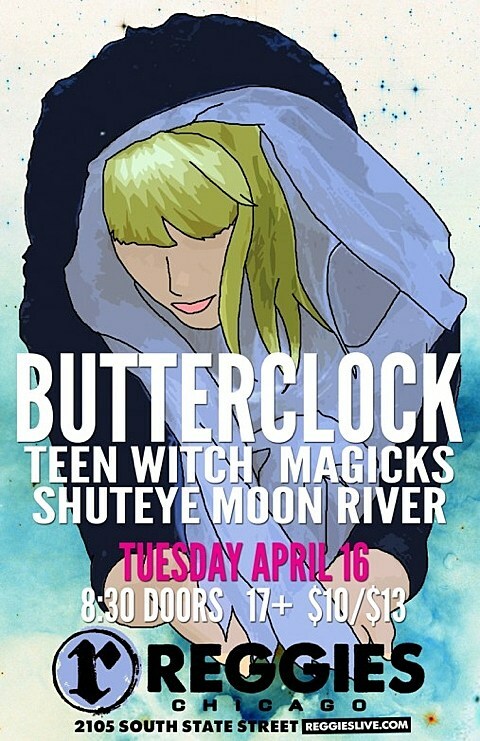 Butterclock has some live dates coming up, including one in Chicago which happens on April 16 at Reggie’s with Teen Witch, Magicks, Shuteye, and Moon River. Tickets for that show are on sale now.